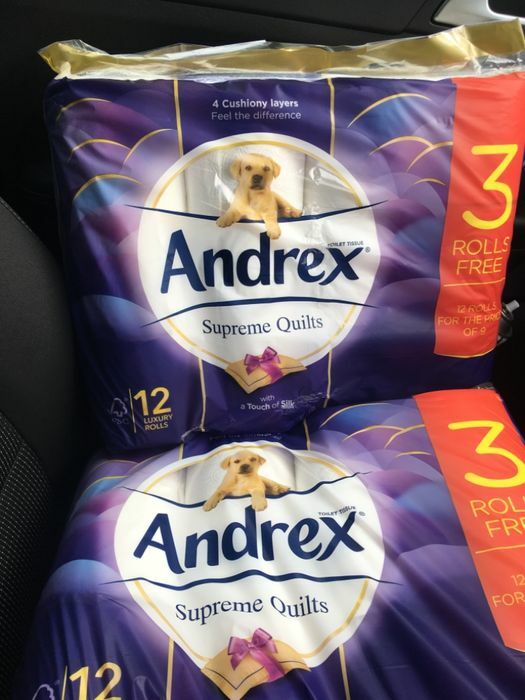 Andrex supreme quilts are reduced in store Nationwid. Has to be the 12 pack only. Wooow, that's a great find. Thanks for sharing! I'll check for it tomorrow. Went tesco customer service they checked on the system and this offer is not there!